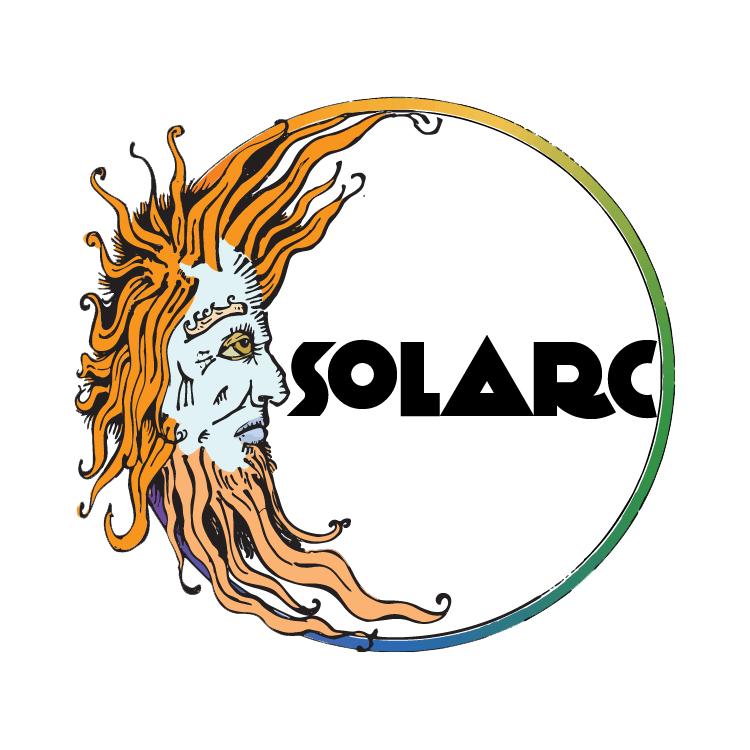 Solarc Brewing is a craft beer company located in Los Angeles, California. They believe in the artistic process and boundless potential involved in every aspect of beer. They make delicious and palate-bending brews to create the most astounding and satisfying "whole-istic" experience.